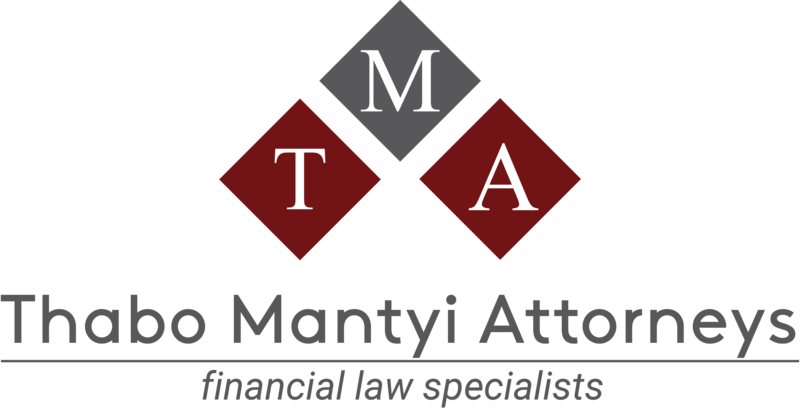 Thabo Mantyi Attorneys “TMA” is specialised law firm focusing on fiduciary services and related areas.  We are registered tax and fiduciary practitioners as well as skilled pension fund trustees. 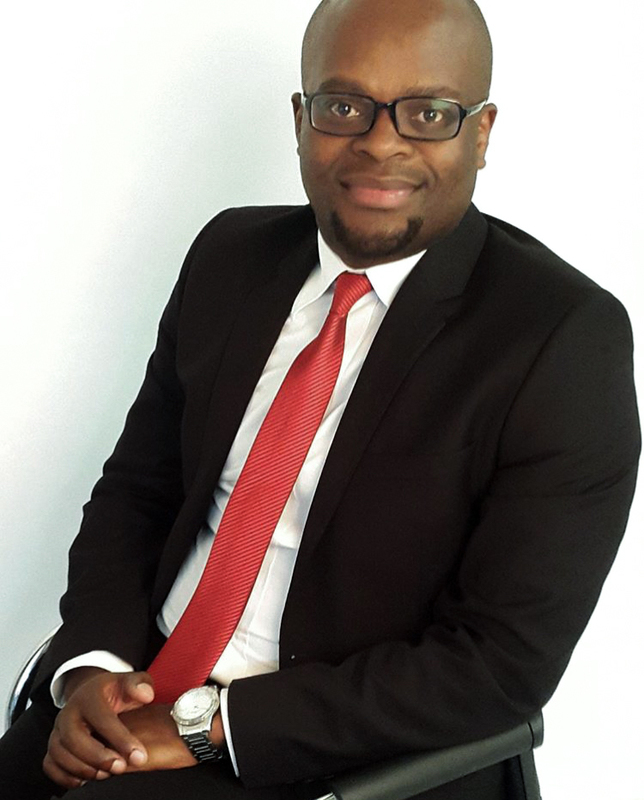 Thabo holds BJuris, LLB degrees, Post-Graduate Diploma in Personal Financial Planning Law, Post-Graduate Diploma in Tax Law. 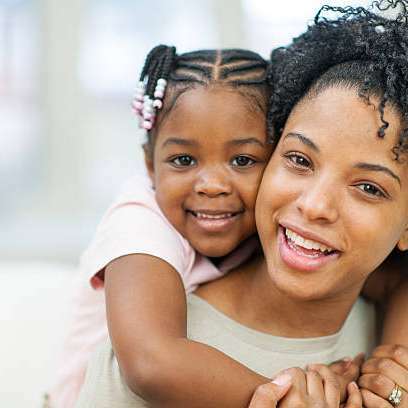 We are able to assist with maintenance, Visitation; Custody and Access, Domestic Partnerships, Divorce & Matrimonial Claims. We also help in the drafting of settlement agreements. 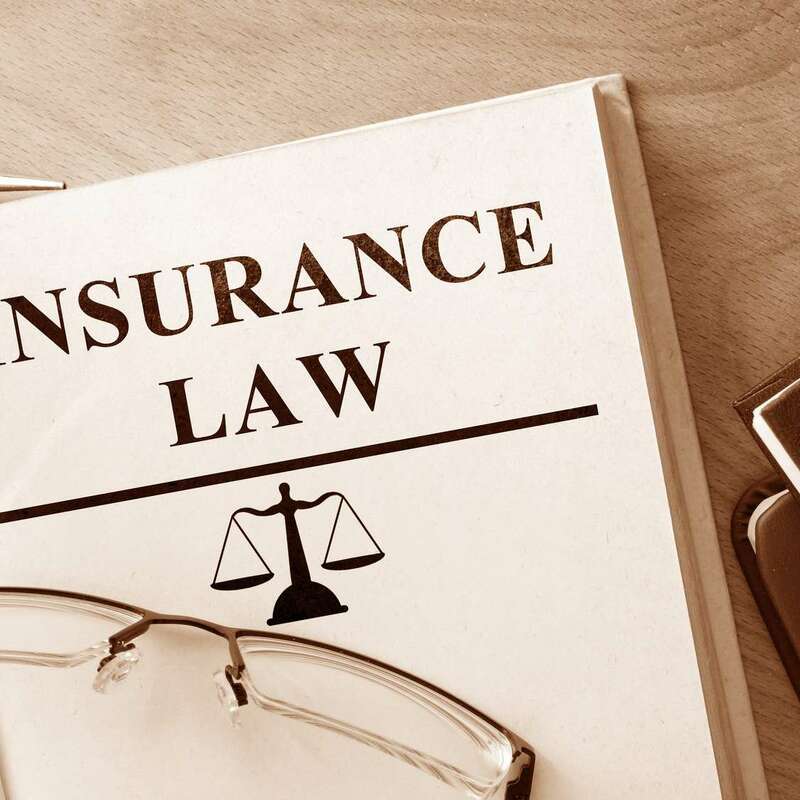 As a former chairperson of the Legal and Compliance sub-committee at SUBF, we can advise funds on compliance matters, drafting service provider agreements. 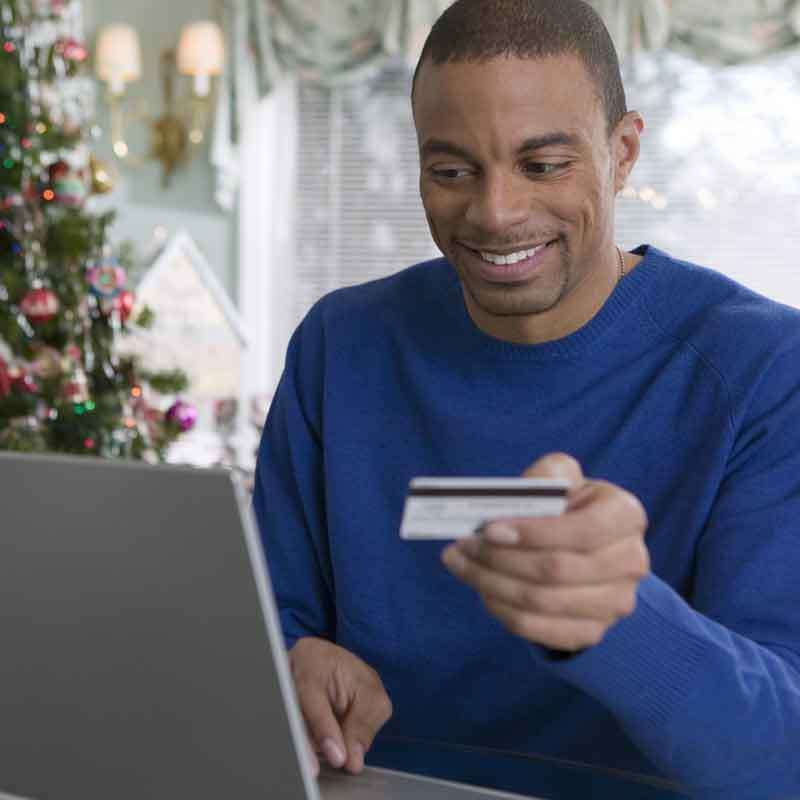 Debt Review is a legislative remedy that assists over-indebted consumers. 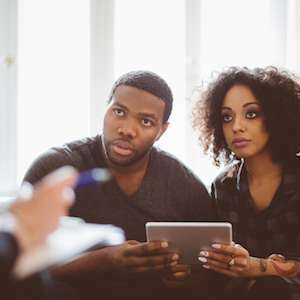 The National Credit Act introduced a legal relief for over-indebted consumers by negotiating with credit providers to reduce your monthly repayments. 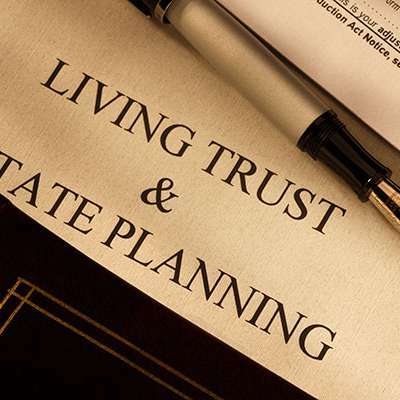 We are experts throughout the process from drafting the Will, registering and administering the Trust to ultimately administrating the estate in the best manner possible, both from a tax and winding up perspective.